Raising children provides great lessons in understanding, negotiating, and patience. Every parent feels overwhelmed at times, and all the complexities of a relationship are magnified with children, no matter what their age. In family therapy, we provide opportunities to enhance communication with your child, while, at the same time, help your child to work through his or her own emotions. Repairing and strengthening your family unit is facilitated through an understanding of how ingrained responses promote unhealthy behaviors and patterns in family relationships. Truly, bringing a child into this world is one of the biggest changes you’ll ever face. You may be married, single, or in a partnership; the biological, adoptive, or stepparent; working or staying at home. 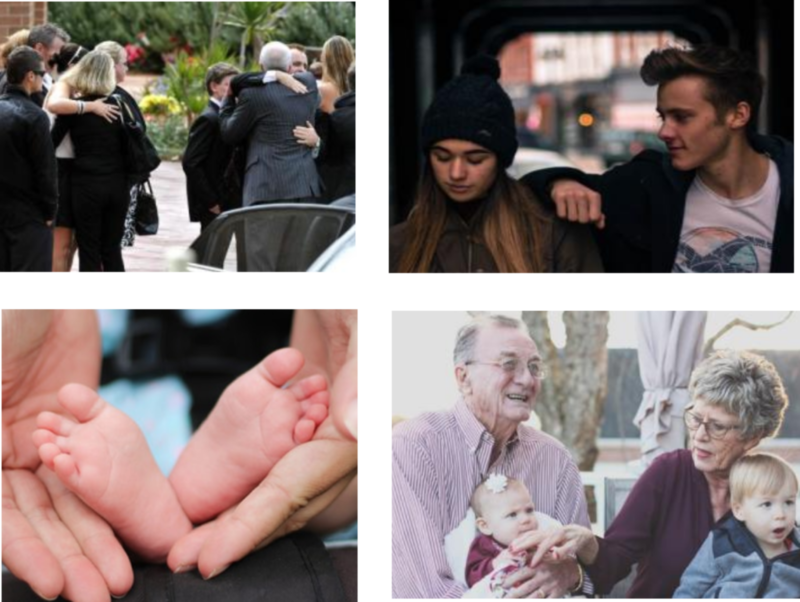 All these scenarios are challenging—not only for you as the primary caretaker but for your child and your partner as well.​ A large portion of our work together is focused on helping you understand unconscious processes and unresolved conflicts from your own family of origin. Our work ultimately centers on creating new behaviors that provide for your safety, security, and growth.